We’re living in 2012, but everything is just so 80s right now. For children of the Ronald Reagan era, the homage paid to that decade is much welcomed. 80s baby or not, you’ll love these sneakers that are being brought out of retirement. 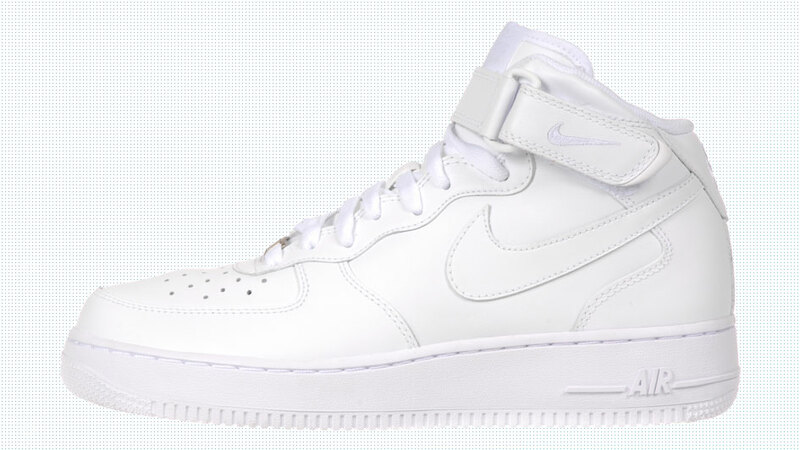 First introduced in ’82, the Nike Air Force 1Low made a comeback in the early 2000s to much fanfare. Although initially released as basketball sneaker, it has made waves among trendsetters and tastemakers. Pick these up for a shoe that’s sure to stay relevant for years to come. As evidenced by its name, the Reebok Classicis definitely timeless silhouette. Since being released in the 1980s, it has undergone a revamping, infusing modern, lightweight cushioning. The durable leather upper and rubber outsole make this shoe a go-to option for everyday wear. 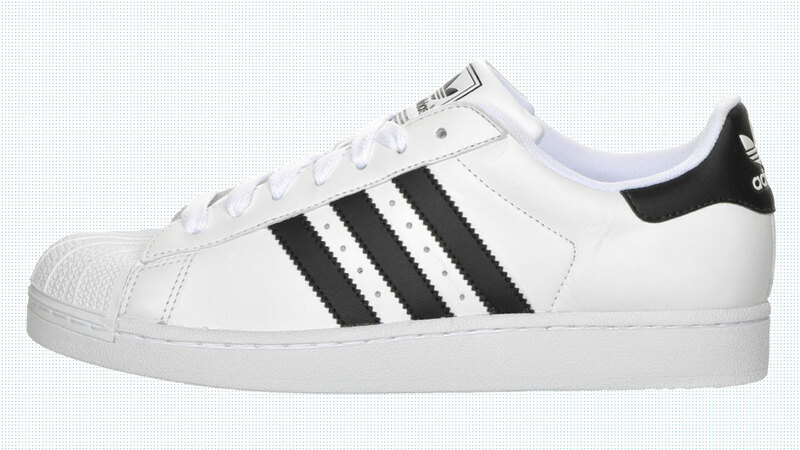 Although released in 1969, it wasn’t until Run-DMC taught you how to “Walk This Way” that the adidas Superstar skyrocketed in popularity. A pioneer to other sneakers of the generation, the Superstar was the first to incorporate an all-leather upper with a rubber toe-piece, dubbed the “shell-toe”. More than likely, you had them in their heyday, but that shouldn’t stop you from picking up another pair. Who Has the Best Signature Shoe This Season?